Thermostarter 12V. 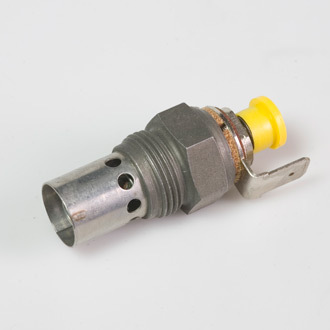 Thermostarters are used in heavy vehicles to heat air before combustion. Only one thermostarter per vehicle is needed. Check cross reference and application list.